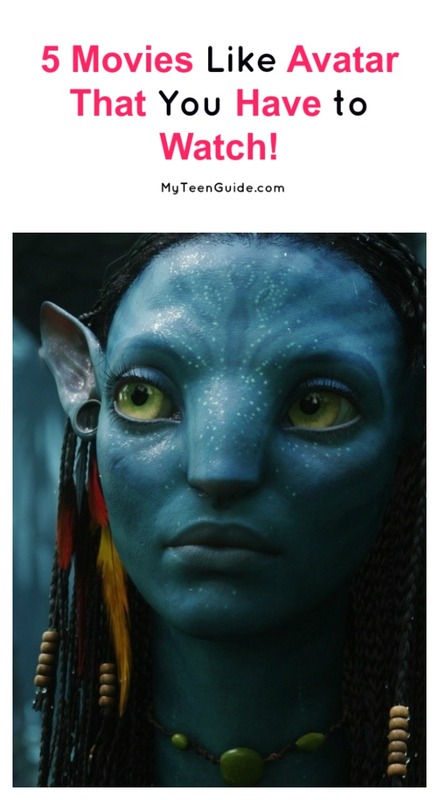 5 Movies Like Avatar that You Have to Watch! Looking for more amazing sci-fi fantasy movies like Avatar? Check out 5 more great flicks to add to your streaming list! Honestly, there isn’t one bad thing that we can say about the movie Avatar. From the thrilling fantasy and science-fiction plot to the insane visuals that we haven’t seen in any other movie, Avatar set and exceeded so many movie expectations. If you are looking for quality science-fiction movies that offer good visuals, we are here to help! Here are five movies that are similar to Avatar. Just like Avatar, Alien was also written and directed by James Cameron. Though the movie was released in 1986, it may be old but it is still a science fiction classic. The movie is part of the Alien series that now includes three different movies. Alien is all about a woman who returns to a planet where she and her crew came across hostile aliens. Guardians of the Galaxy is one of the newest science fiction movies that is worth watching. The movie involves several intergalactic criminals who have to work together to stop an evil force from taking over their universe. The movie is based off of the Marvel Comics superheroes that have the same name. If you are a true science fiction nerd, your science fiction movie collection is not complete without Star Wars. Star Wars is one of the original science fiction movies that made it big in the box office. The series is made up of 10, all of which are worth watching. If you’re on a time crunch, be sure to at least view Star Wars: Episode VII – The Force Awakens before The Last Jedi releases! TRON: Legacy , which was released in 2010, is another quality science fiction movie that stars an amazing cast, to include Jeff Bridges and Olivia Wilde. The movie follows Kevin, the son of a virtual world designer, who sets out to find his father. While looking for his dad, Kevin becomes trapped in the digital world that has dad created. From there all sorts of allies, and foes, are introduced into the story line. While many would consider The Avengers to be more of an action movie opposed to a science fiction movie, The Avengers offers plenty of science fiction themes. If you’re looking for a movie with humor, drama, action and hints of science fiction, be sure to watch this one! Have you seen any of these movies like Avatar? What are your favorite sci-fi or fantasy movies? Share below!